Pivotal Riddhi - Siddhi is perhaps a true realisation of a beautiful dream that each one of us see as we prepare to begin a new phase of our life. It is also the most important phase wherein we raise our young ones to become independent and able individuals, where we put self aside and work towards a common objective. An objective that is aimed at ensuring peace, wellness and prosperity for our family. And here ´s when we re-discover our true purpose for life. Riddhi -Siddhi comes as a companion more than just a home. It is not a lavish escape but a responsible and able partner that ladders your dreams and help you realise them. 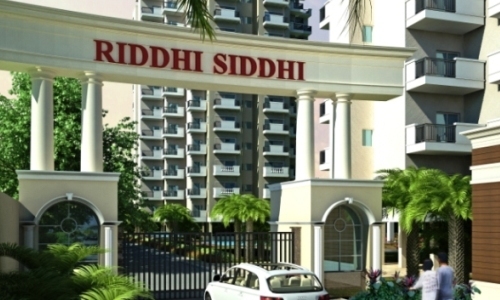 Strategically located along the proposed 150m wide Dwarka Expressway in Sector-99, Gurgaon; Riddhi-Siddhi aims to provide the best value for your money in every aspect - be it location, appreciation, space planning, design & architecture and connectivity with the mainstream growth sectors. 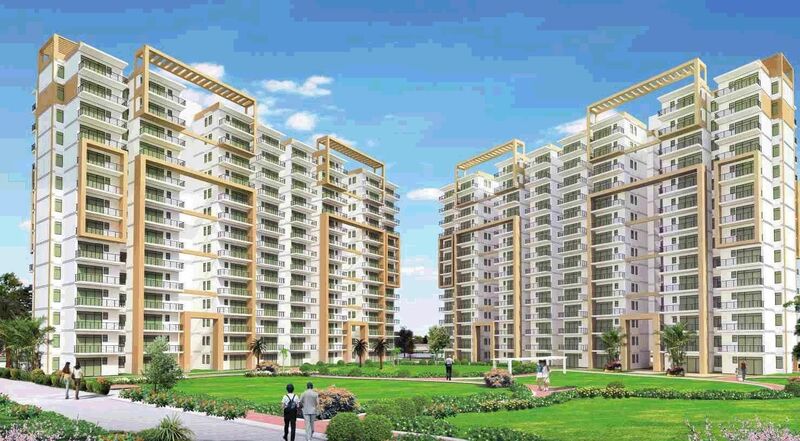 The value 1BHK and 2BHK apartments are being co- developed Under Haryana Govt. - (as part of the affordable housing policy 2013) & Pivotal Infrastructure Pvt. 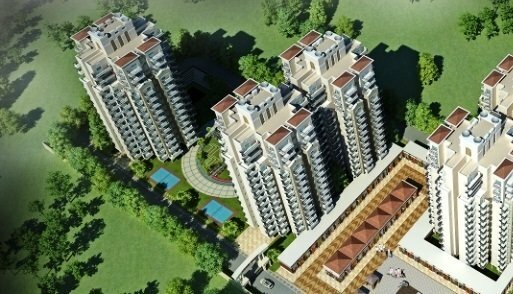 Ltd. - a leading real-estate major with an impeccable track record of excellent residential projects in NCR and zero-tolerance in delivery and quality standards. 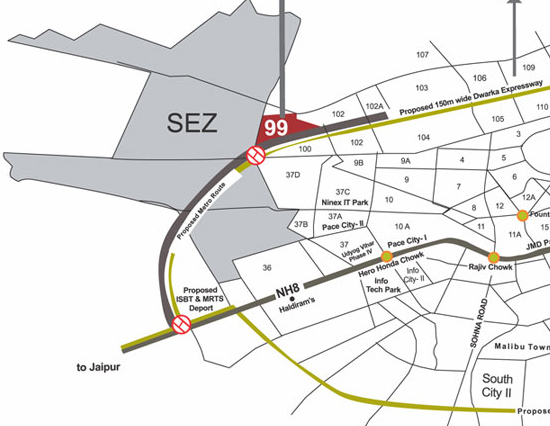 Sector 99 is a premium residential locality, located on the 150 meters wide Dwarka Expressway. It is neighboring to sectors like Sector 9, Sector 37C, Sector 37D, Sector 88 and Sector 88A and much more developing sectors. 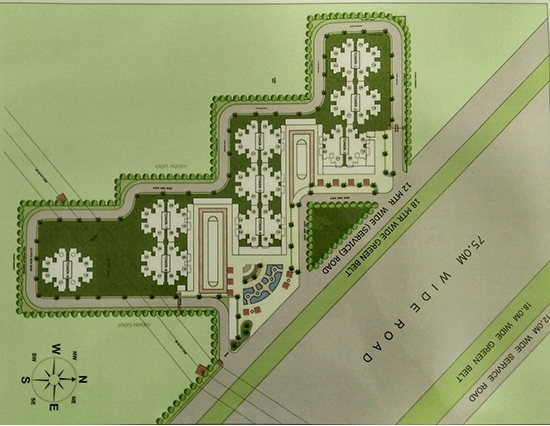 The sector is rapidly growing because of infrastructure and numerous business houses setting their offices in Gurgaon. Pivotal Infrastructure is synonymous to the traits of success and honesty. Since its inception, the group is famous for its honest dedication to work and timely completion of the projects undertaken by them. Armed with a great team of engineers and developers, the company provides quality services to its valuable customers. Strict observation towards the minor and major matters of construction and quality vendor services makes the entire process successful and secured. Depending upon the innovation, trust and honesty, the group has taken the pledge of delivering quality home to the home seekers.